Many drivers do not like thinking about getting in an accident, but it is a risk that they face while on the road. You might have a general idea of how auto insurance works, but are you aware of the different coverages available? 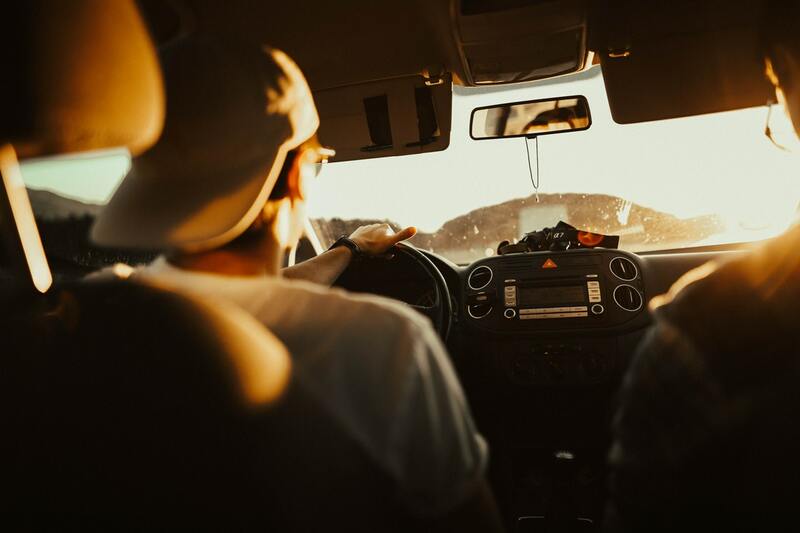 Learning about the different types of auto insurance and their coverages might not sound interesting but it can help you get the right policy. Here are six car insurance coverage options you should know. Collision insurance can be defined as a coverage that assists you to pay for repair or car replacement if it gets damaged in an accident with another car or if it hits an object such as a fence or a tree. Collision coverage also helps repair damages from a single car accident which involves falling or rolling over. However, collision insurance does not cover damage that does not relate to driving such as damage from hail. It has a deductible which is the amount you have to pay before the insurance company pays your claim. You get to choose the amount of deductible when purchasing collision insurance. 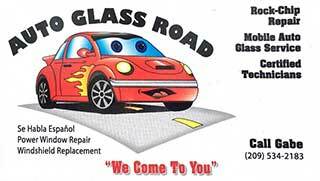 Comprehensive insurance also pays for your windshield if it is cracked or shattered. • Bodily injury liability applies to injuries the policyholder inflicts on another person. It does not just cover you but your family members who are listed on the policy. • Property damage liability helps you pay for damages you cause to another person’s property. Medical payments coverage pays for treatment of injuries sustained during a car accident. It does not just cover the policyholder but everyone who was in the insured car. It covers ambulance fees, rehabilitation, surgery, and nursing care. Medical payments coverage helps cover the medical costs regardless of which driver was at fault. It is a requirement in some states while it is optional in others. The underinsured or uninsured motorist coverage will reimburse you in the event that you are hit by an underinsured or uninsured motorist. It ensures you are covered even when you are involved in a hit-and-run situation. • Towing and labor insurance that reimburses you if your vehicle gets towed and for the labor costs to get it repaired. • Classic car insurance offers coverage for the unique needs of classic and vintage cars. • Rental reimbursement insurance which reimburses you for the cost of renting a car when it cannot be driven after an accident. The importance of having auto insurance cannot be understated. The different components of car insurance policy help protect you and your vehicle.